Our well-established client are looking for an experienced Assistant Accountant to join their award winning team. Based in the valleys, you will be working within a small, supportive office environment alongside the admin team and assisting the Finance Manager. Our client is preferably looking for candidates who are proficient in using Word and Excel and has experience with Sage 50. Culture fit is important to our client and they are looking for good personalities and a remarkable work ethic. 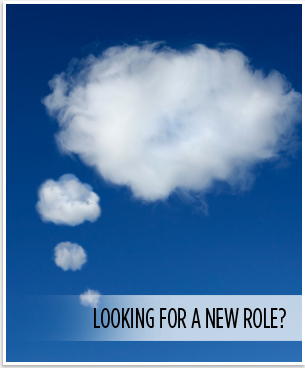 The role can be full time or part time with a three-month probationary period. Benefits include co-pension scheme and healthcare. Holidays start at 20 days plus Bank holidays with an extra day for each year of service. ...the whole recruitment process is made as smooth as possible. ..very impressed by the level of candidates, your attitude and assistance with our needs..